Kyoko Minazuki is a character from the Rival Schools fighting game series by Capcom. Kyoko debuted in the first game of the series, Rival Schools: United by Fate (Shiritsu Justice Gakuen: Legion of Heroes in Japan) in 1997 which was first released for Arcades and later ported to the Playstation. She returned in the upgrade Shiritsu Justice Gakuen: Nekketsu Seisyun Nikki 2 which was released for the Playstation only in Japan in 1999 as well as in the sequel Project Justice in the year 2000 for arcades and the Sega Dreamcast. Her so far last playable appearance was in the crossover SRPG Namco X Capcom in 2005 for the Playstation 2. 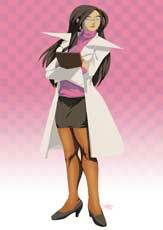 Kyoko Minazuki is a school nurse in the Rival Schools games but like the most other students and teachers in the series also a martial art expert somehow. She has a nice arsenal of fast kicks and some really funny special moves and team moves including giving her team members a quick massage which gives them back a bit of their health. 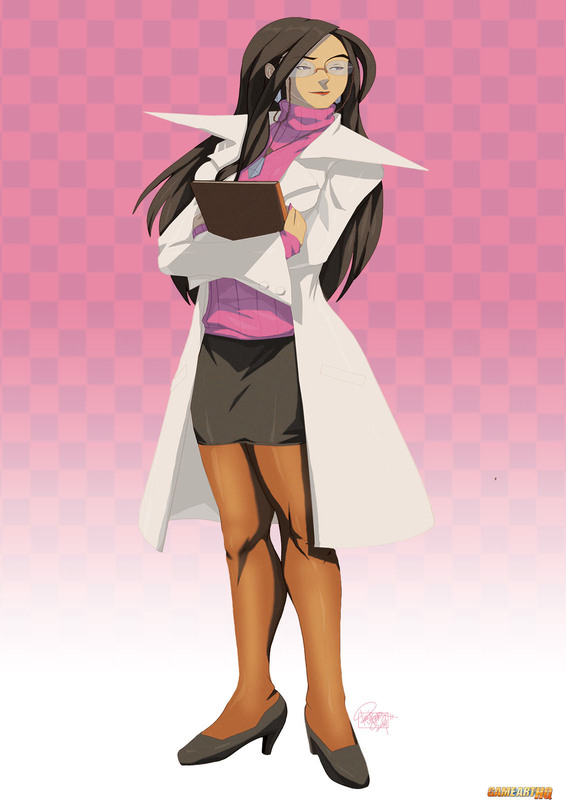 She is one of the good guys in the game and quite liked by the most (male) students due to her look, the teacher Hideo has a big crush on her as well. 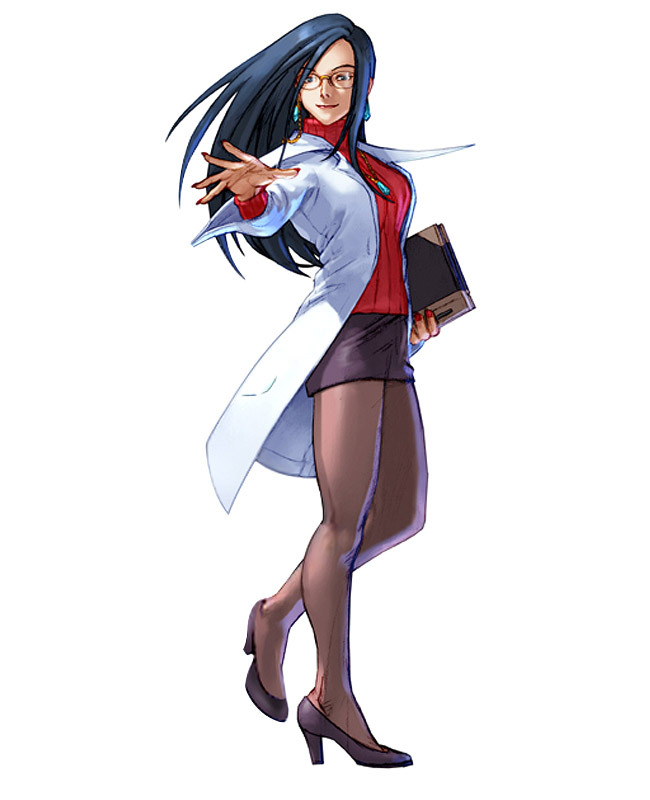 To make it short, Kyoko Minazuki is one of the reasons why I really want a new Rival Schools game already!